Having no permanent neurological damage and therefore the ability to walk means there is not always a visible sign that you are suffering from chronic pain and associated physical limitations. This can, in turn, result in people and their conditions being overlooked and misunderstood, and a further negative impact on health. 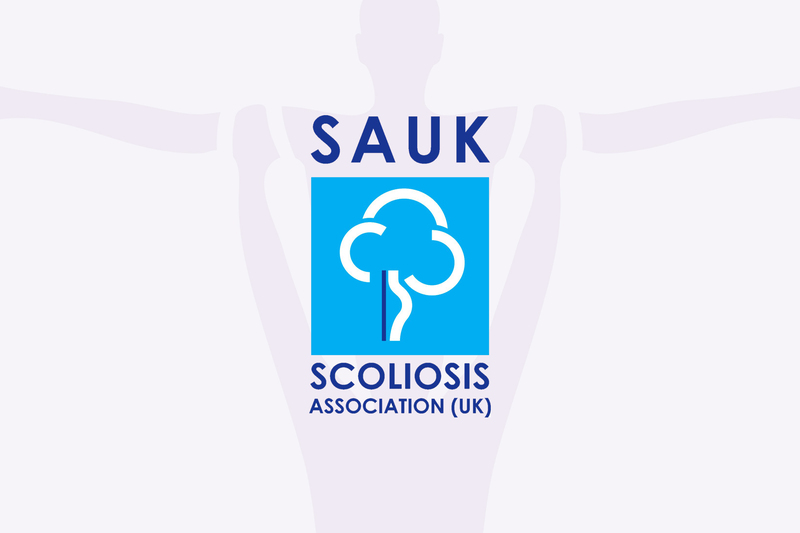 With 80% of the population at some point suffering from back and/or neck pain, and managing the knock-on effects to personal and work lives, we are providing a central point to access essential information to help you get back on the road to recovery, as well as educate family, friends and colleagues. Our site provides links and information to empower you; to support you on your journey and help you regain the life you desire. Please don’t hesitate to contact us should you be aware of further information that would prove invaluable to our community. 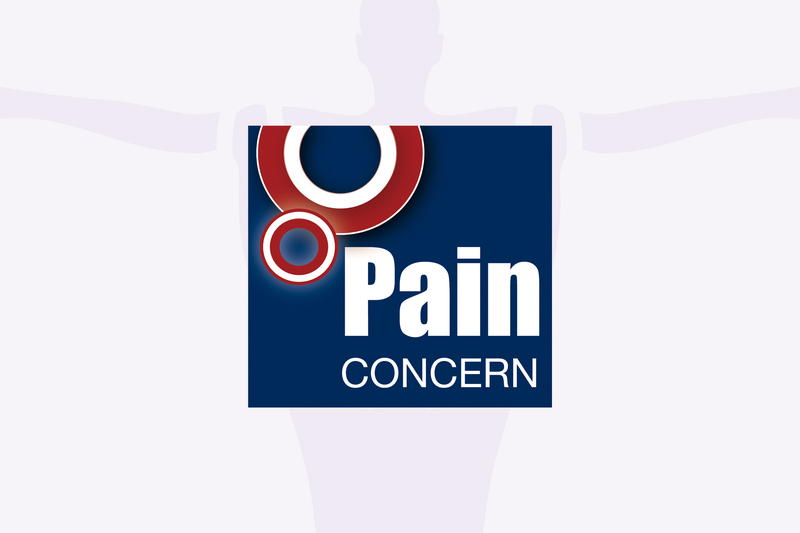 A charity providing support and information to people with pain and those that care for them. 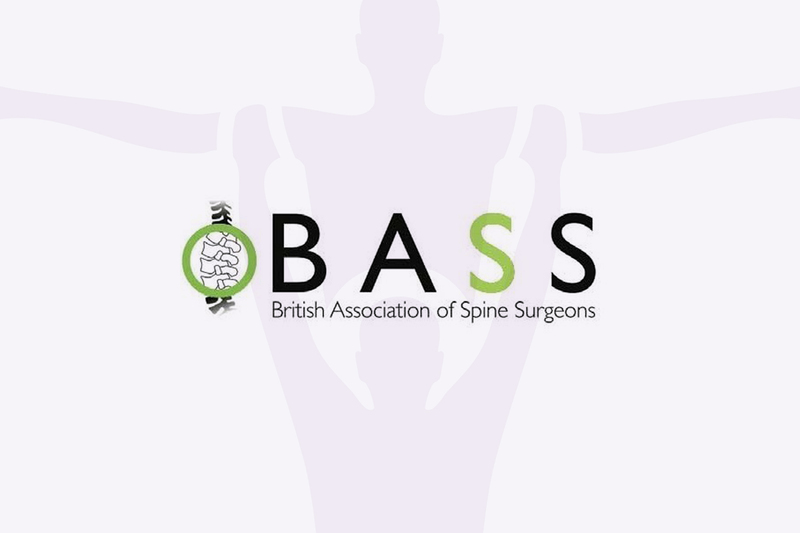 Providing information and advice to all people and organisations affected by back pain. 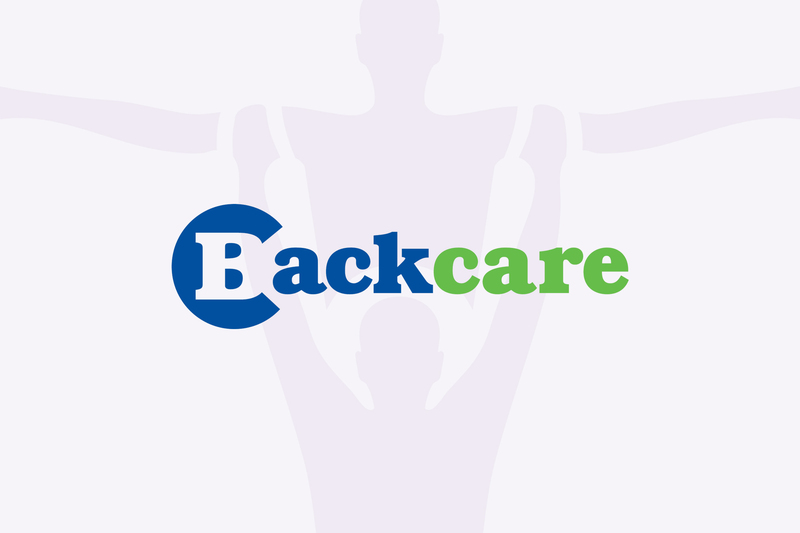 Backcare also funds scientific research into the causes, prevention and management of back pain. 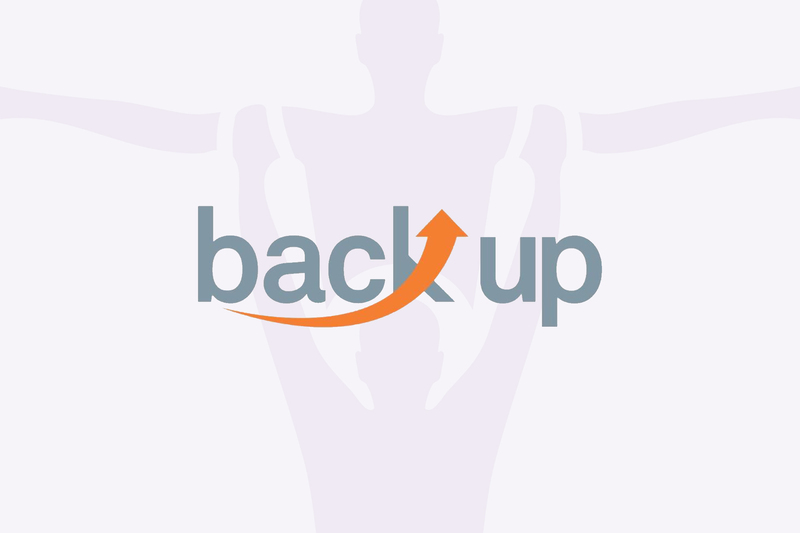 BackUp delivers a variety of invaluable services, including Mentoring, to support those affected by spinal cord injury and to encourage everyone to get the most from their lives. 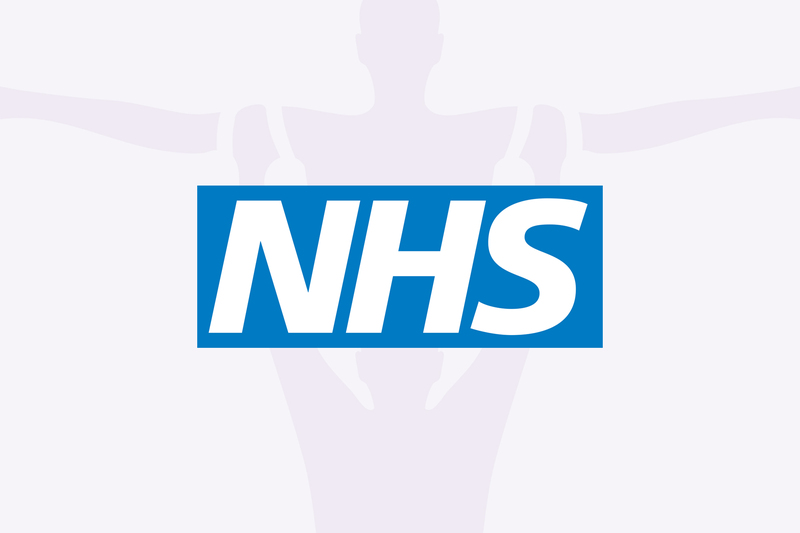 NHS gives understanding to conditions and further links for support. 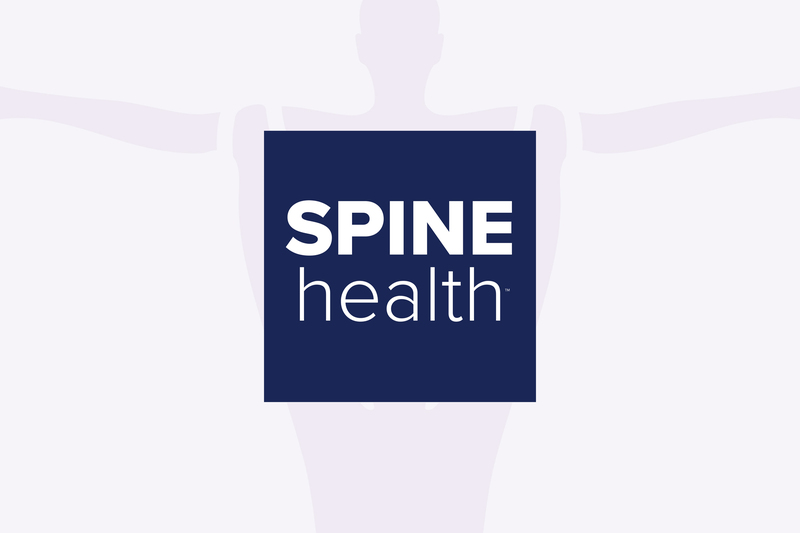 Find out more about spinal health and conditions. 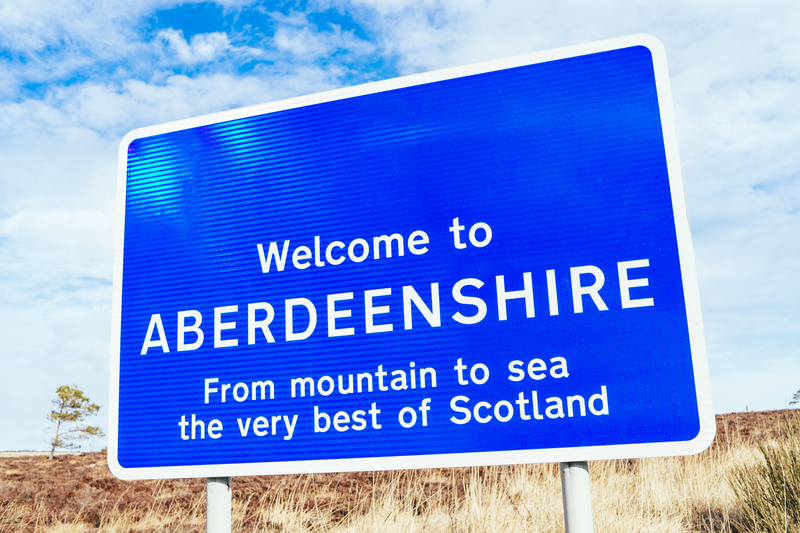 Access information in relation to our initial contact area – support groups, events and local activities. Every penny really does make a big difference! 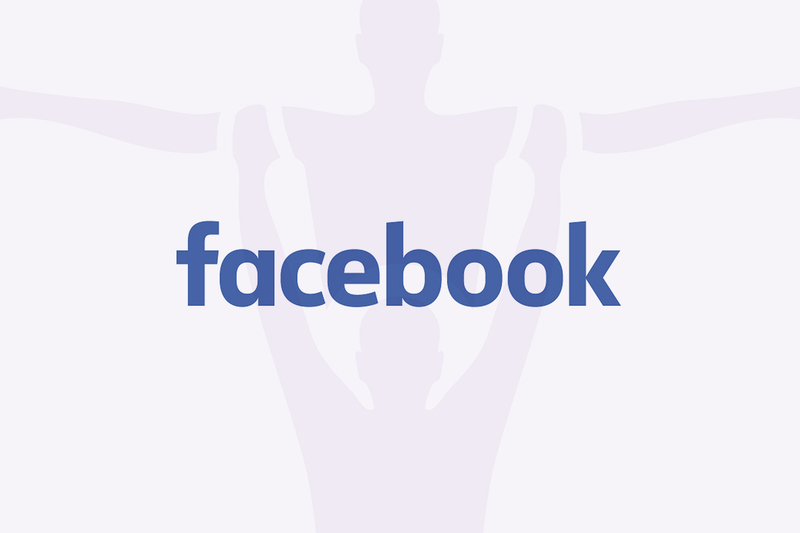 Should you wish to make a one-off donation, or perhaps wish to setup an online fundraising page in aid of BackStrong Trust, please click HERE. Thank you for all your support.